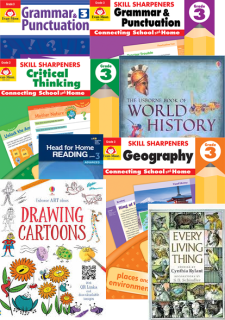 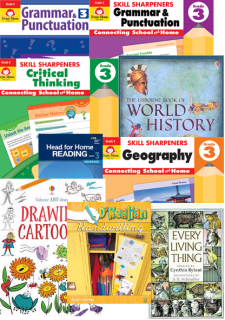 All new lesson plans jam packed with World History, Geography, Reading, Writing, Math, Science, lots of Hands-on Activities, and Art. 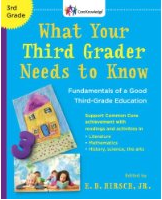 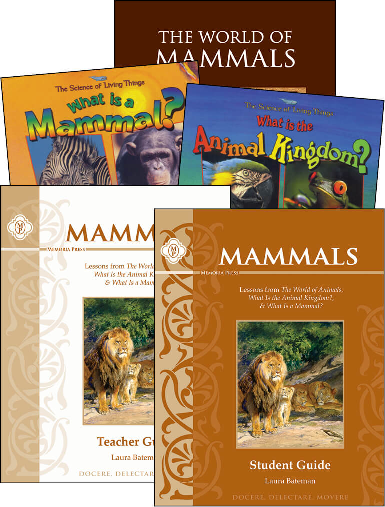 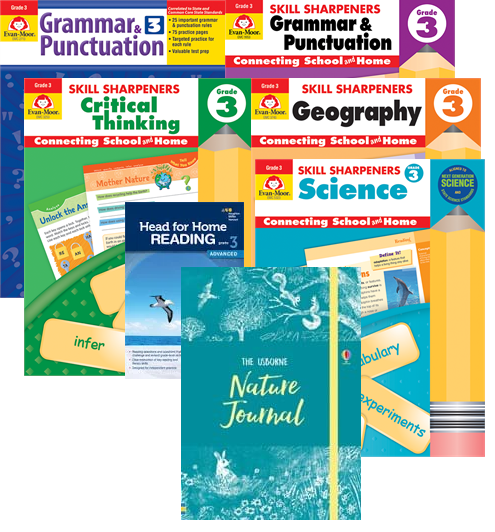 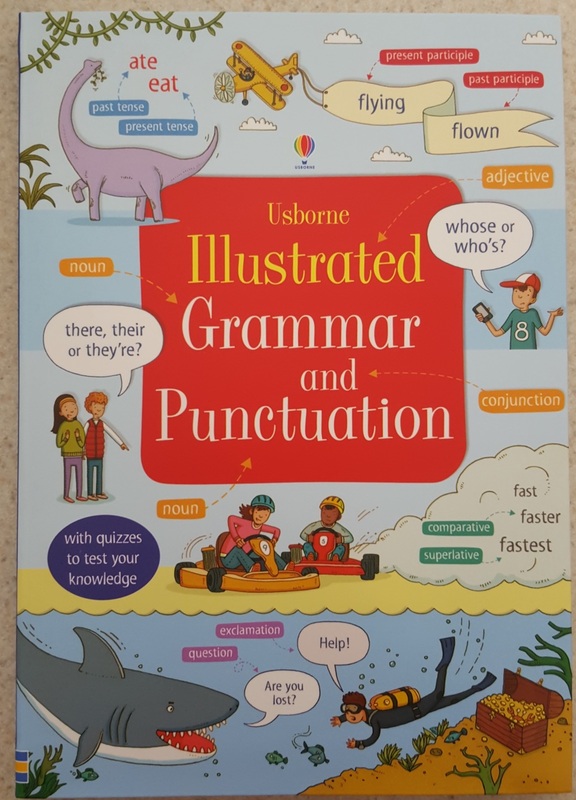 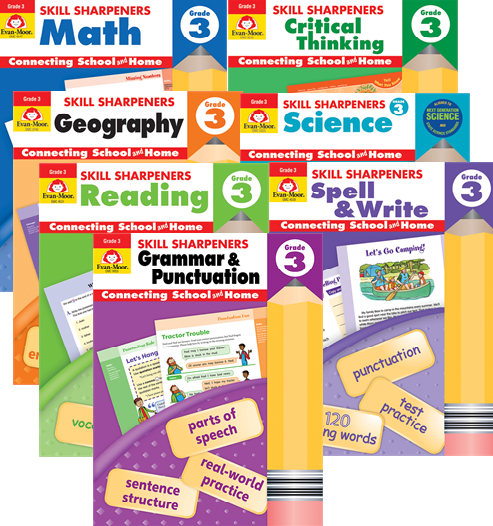 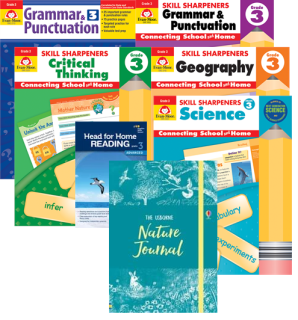 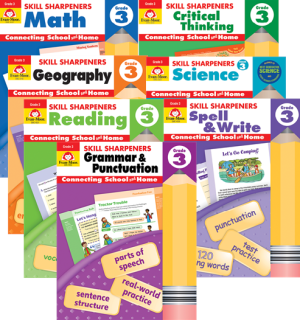 2017/18 Editions on CLEARANCE: This manual uses What Your Third Grader Needs to Know by E.D. 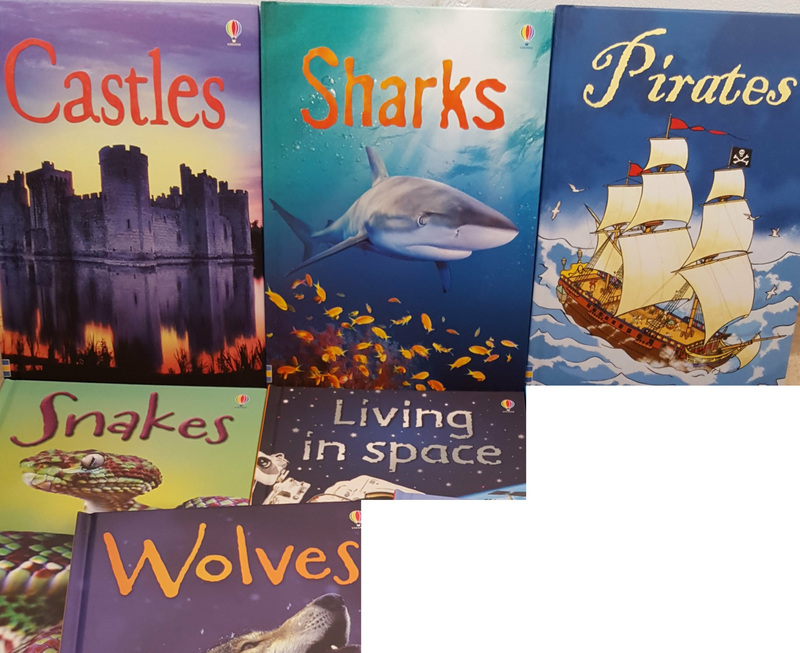 Hirsch as a spine text. 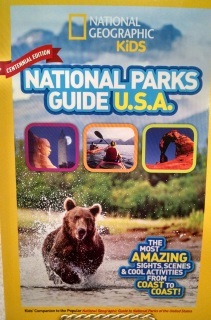 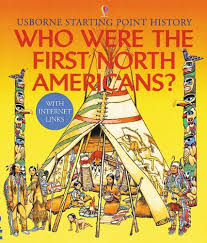 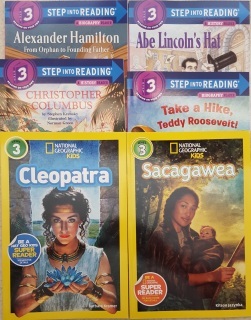 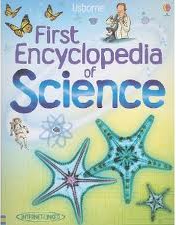 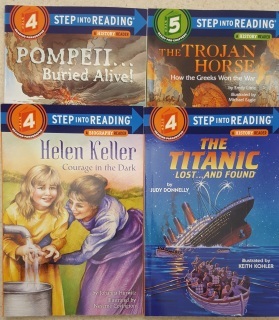 This spine text includes some stories, poetry, language, Social Studies (History: World and American), and Science. 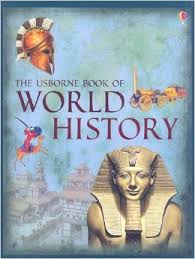 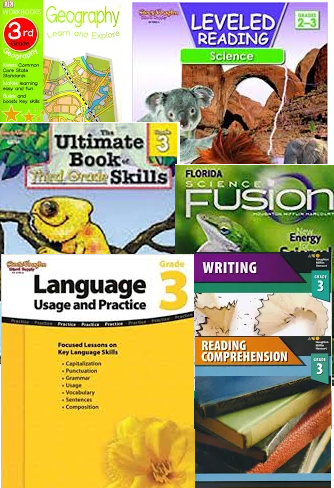 All of this is scheduled on your manual along with suggestions of other library books to enhance. 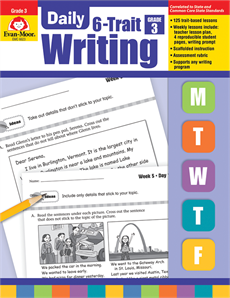 These lesson plans schedule First Language Lessons. 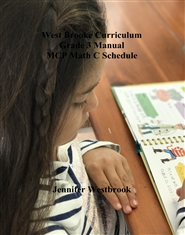 Click on view details for math and spelling ordering options. 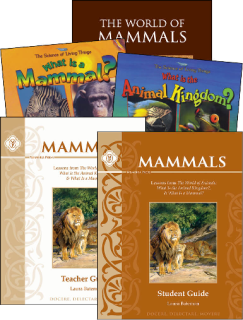 ​To purchase your manual as a PDF download GO TO THIS PAGE. 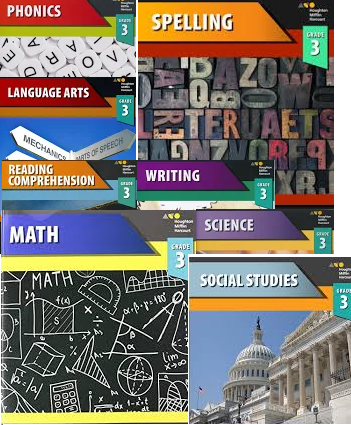 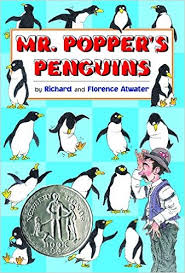 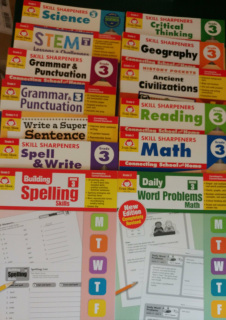 For information on math and buying for extra students see my Math page. 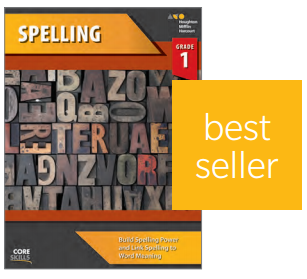 Build spelling power and link spelling to word meaning This research-based, systematic program features word lists built around similar sounds and patterns with varied and relevant exercises. 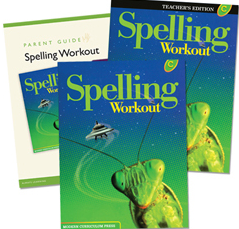 The lessons provide students with multiple exposures to words through skill lessons that help link spelling to meaning. 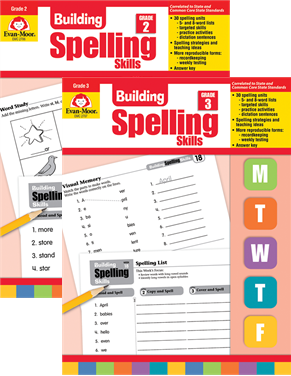 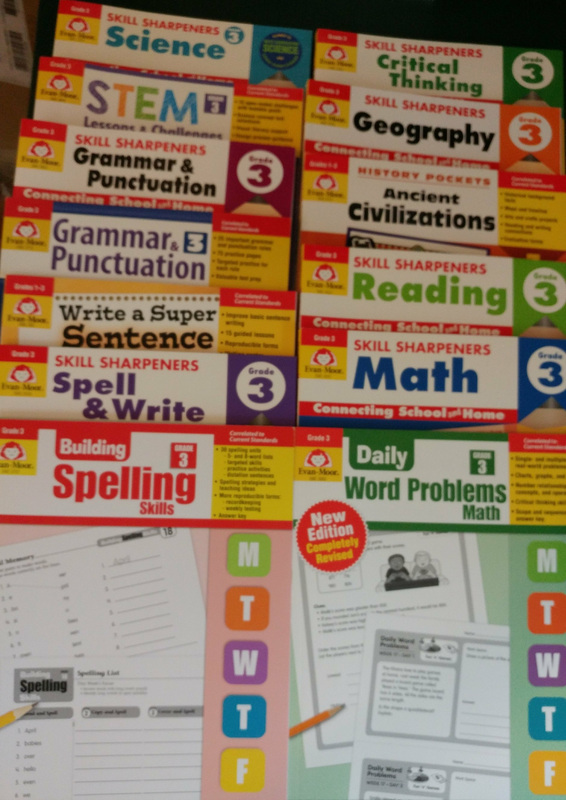 • Students learn spelling strategies and common spelling patterns as well as troublesome words. 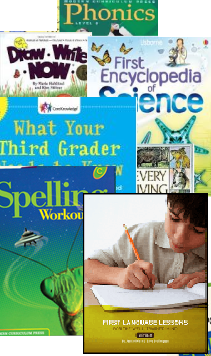 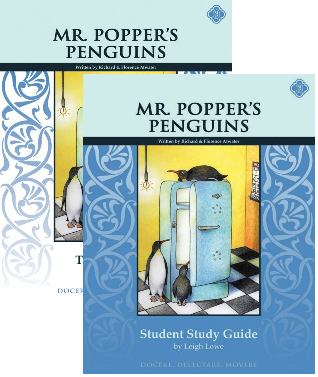 • Lessons include reading comprehension activities, analogies, word origins, and word families. 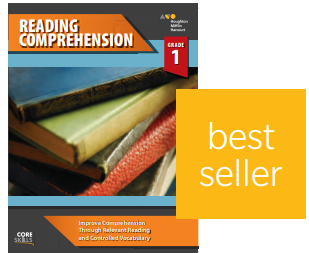 • Engaging vocabulary and context activities encourage students to explore word meanings and use words in meaningful contexts. 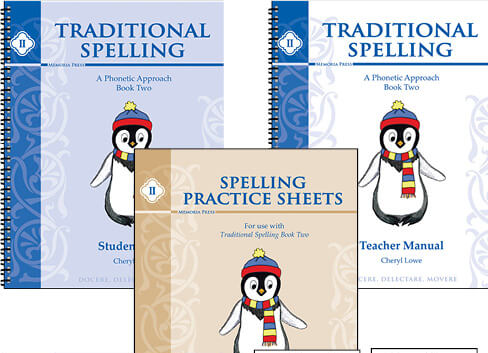 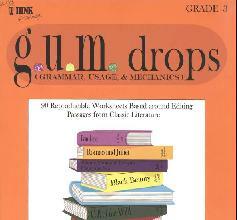 • Challenge sections present opportunities to enrich vocabulary and extend spelling skills. ​These can all be bought singly on My Bookstore tab. 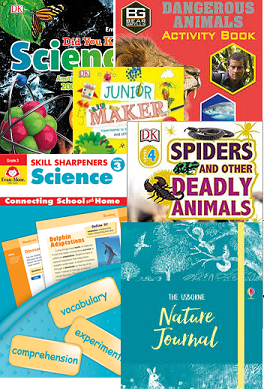 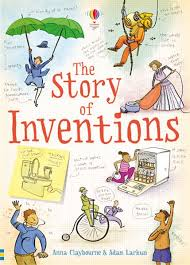 Packed full of great illustrations, fun facts, and absorbing activities, it guides readers through each strand of engineering science – Mechanics, Aerospace, Robotics, Energy, and Materials. 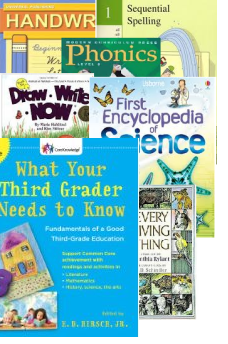 Practical projects, each carefully designed to introduce the kinds of skills required by real-life engineers, help kids pick up the basics in a fun, hands-on way. 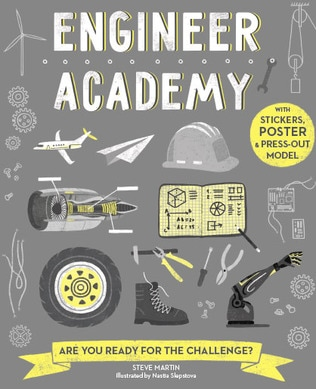 Design a robot, learn how to construct a simple car, create levers and pulleys, build paper planes, plus many other educational and inspirational activities – the sky’s the limit! 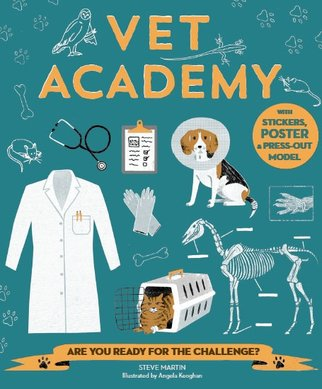 Packed full of fun, educational activities, Vet Academy lets children explore life as a veterinarian, from the rigorous training involved in learning about different kinds of animals to the importance of food, exercise and conservation. 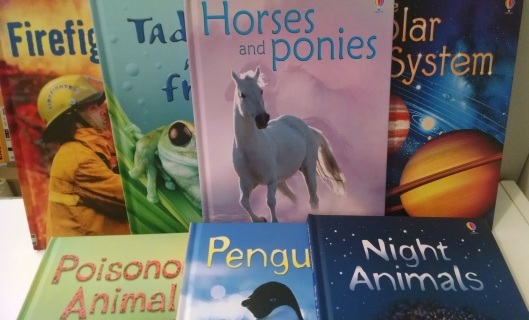 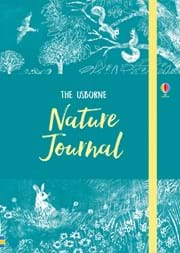 The book is broken up into sections -- Pet Vet, Zoo Vet, and Farm Vet -- and each section includes arts and crafts, puzzles and quizzes, plus tasks and missions. Everything from learning about dog body language to a day in the life of a zoo elephant (and her vet), to farm vet hygiene – it’s all in here. Plus, there’s also a pull-out poster, game, cards and sticker sheets to add to the interactive fun. 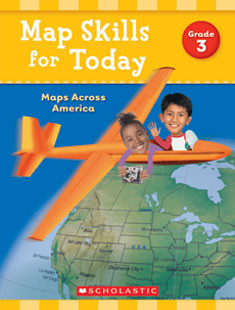 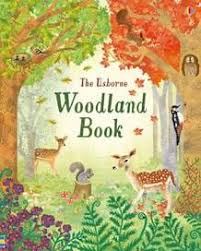 A beautifully illustrated textbook for the parent to read-aloud to student covering: Language Arts: stories and poetry, math topics, history and geography, science, art, and music. 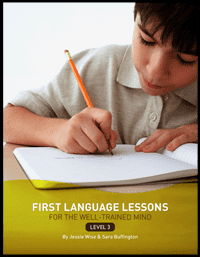 First Language Lessons, Level 3 reinforces the grammar and writing concepts introduced in the previous levels. 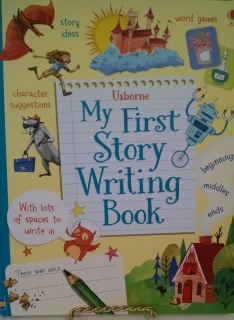 It also introduces new material, including sentence diagramming. 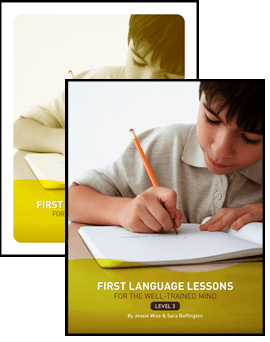 ​First Language Lessons, Level 3 reinforces the grammar and writing concepts introduced in the previous levels. It also introduces new material, including sentence diagramming. 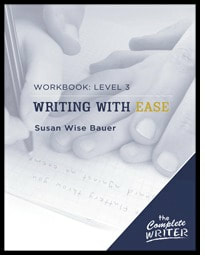 Level 3 has two parts: the instructor book and the student workbook. 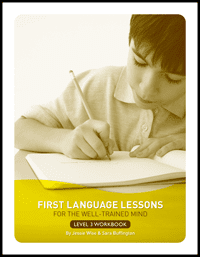 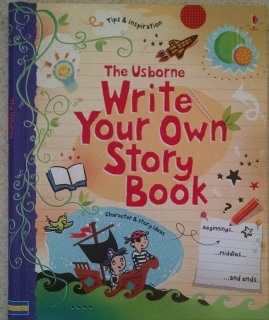 The instructor book has the same simple-to-use, scripted format as the previous levels. 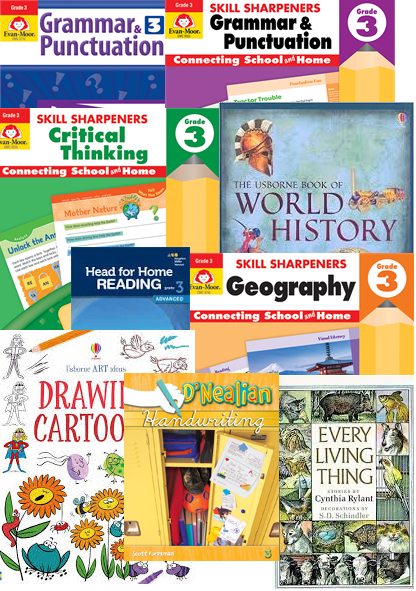 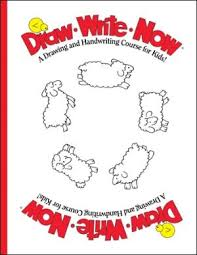 The accompanying student workbook makes it easier for busy parents to spend more time teaching, and less time preparing (you don’t have to hand-draw any diagram frames!). 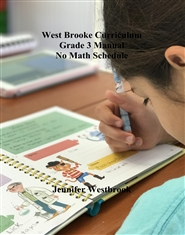 This consumable workbook, used alongside the teacher’s manual, gives teachers everything they need to spend more time teaching their students- and less time preparing lessons, making copies, or gathering supplies. 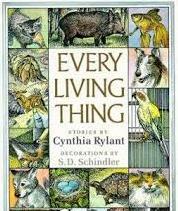 It’s all right here. 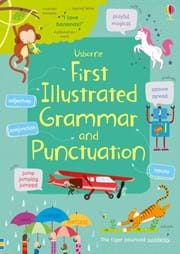 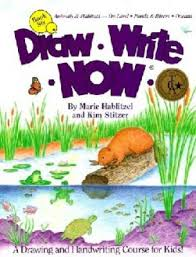 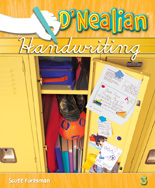 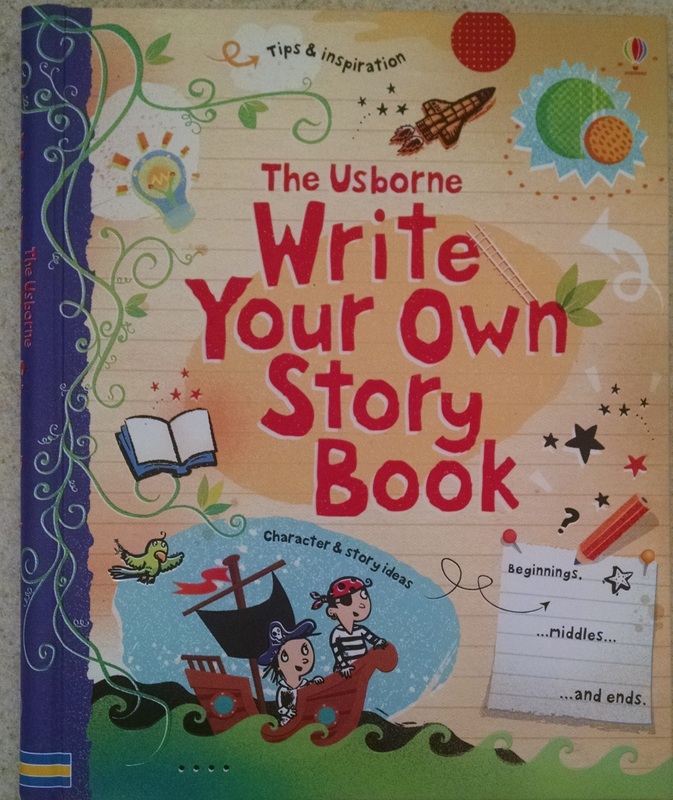 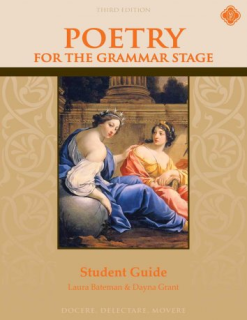 Inside this book, you’ll find poems for memorization, empty sentence diagram frames, and blank lines perfectly sized for young students’ copywork, dictation, and narration. 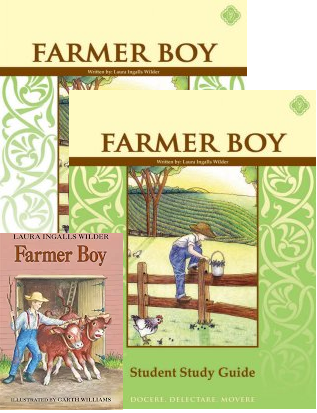 Farmer Boy by Laura Ingalls Wilder tells of her husband’s struggles on a farm in New York ‘state when he was a boy. 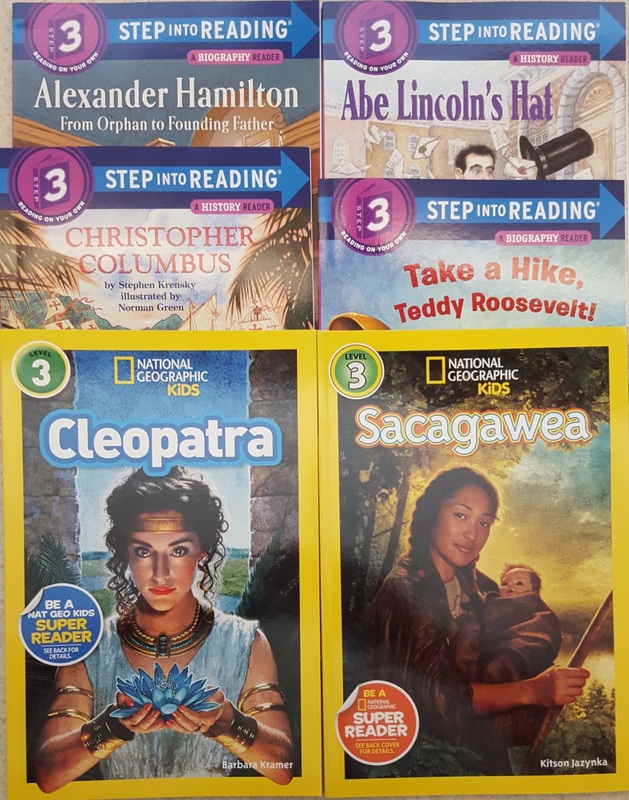 The Farmer Boy Set provides students and educators with all the resources they need to effectively study this classic story of boyhood and life in rural New York by Laura Ingalls Wilder.